The number of Hongkongers buying overseas second properties is growing, and the reason is pretty obvious: literally everywhere is cheaper than here. This, according to Mandy Wong, Hong Kong head of international residential property sales for real estate giant Jones Lang LaSalle, is a trend that’s set to continue. Of course, even if investment remains the principal reason for buying overseas property, it often overlaps with personal use, most commonly when homes are bought for children studying overseas. So mature, high-cost markets with top English-speaking universities—the US, the UK, Canada, Australia and so on—remain popular. She sees the Bangkok market continuing to rise in the long term, as the government further relaxes the legal requirements regarding foreign property ownership. Japan, after many years in the doldrums, is becoming a property investment option again. “Since the bubble burst the market hasn’t been moving, but now, with more investment in infrastructure and regeneration, it’s moving quite a bit,” says Wong. And it’s not just Tokyo: Osaka is also popular, as is Fukuoka. Kyushu island’s biggest city might seem like an unusual choice, but its seaside location and winning combination of ancient and modern and making it an increasingly popular option with lifestyle-conscious younger Japanese. The ongoing strength of German economy makes Berlin an increasingly popular choice. Plus prices, although rising fast, are still not excessive. “Buyers are very into the story—the transformation of the city, its diversity, its youth, and the amount of creative business going on there,” says Wong. With a market nowhere near as overheated as Vancouver, more Hongkongers are looking to Montreal. It helps that McGill University is attracting more and more Hong Kong students—and that, for those who want to use their property as a second home, Quebec offers more generous visa terms than British Columbia. 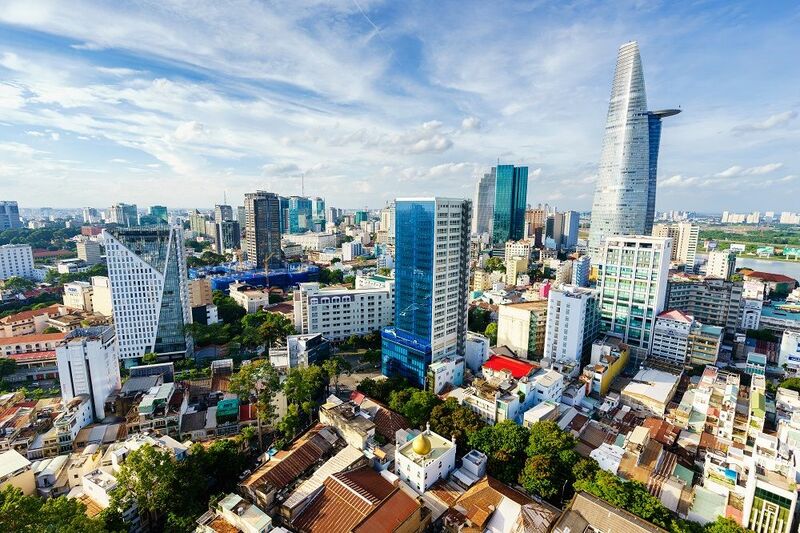 Attracting increasing attention but still not at the top of most people’s lists, Ho Chi Minh City offers Hongkongers low prices and a reasonably familiar market. Restrictions on ownership and the complete unavailability of financing for foreign buyers, however, are hindrances. See more stories from our Wealth section.